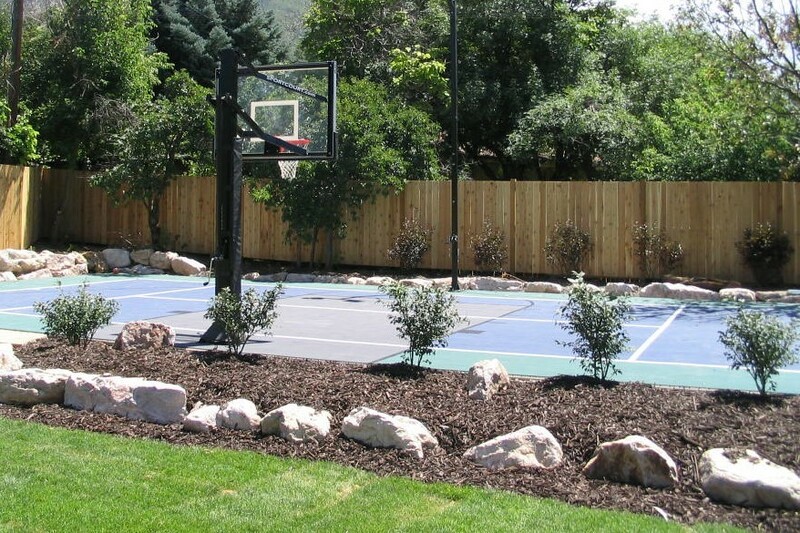 When you make the decision to install a Sport Court basketball or multipurpose game court in the backyard of your home, we understand you have a lot of choices to make. Sport Court game courts come in six different sizes, with endless variations as to color, design, sport and court elements such as a light system, rebounder and optional fence. 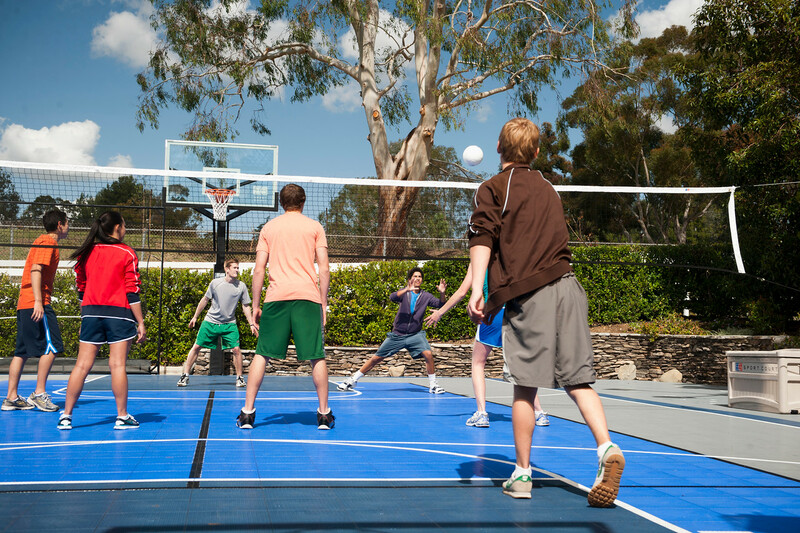 Sport Court’s trained CourtBuilders™ are here to help. Designing the perfect backyard is no easy task. It starts with an idea but can end very quickly not knowing how to make it a reality. Backyard landscaping is a big deal, and you deserve to have the job done right.